PRISMBRAND There are 3 products. 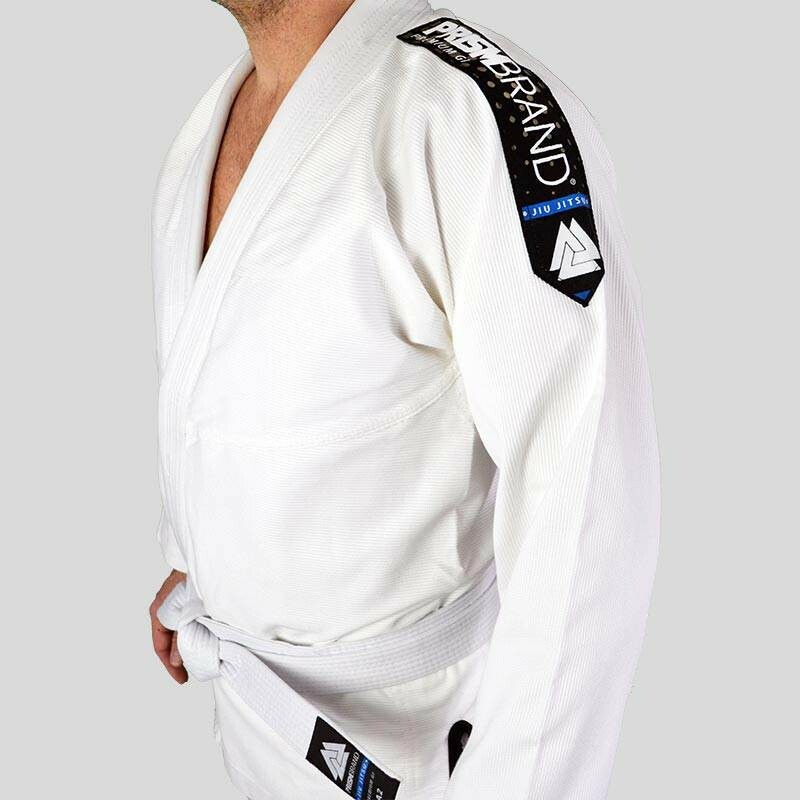 Discover the first entry-level BJJ Gi from PRISMBRAND dedicated to the practice of Brazilian Jiu-Jitsu made with an 350 gsm pearl weave. 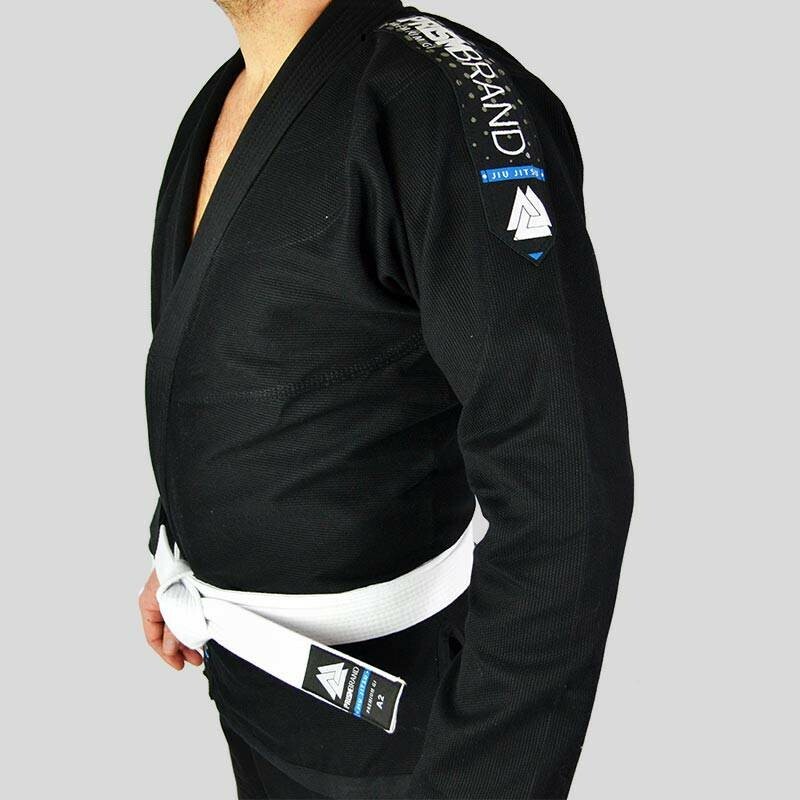 Brazilian Jiu Jitsu kimonos PRISMBRAND have a fit fit for a perfect fit with the body. 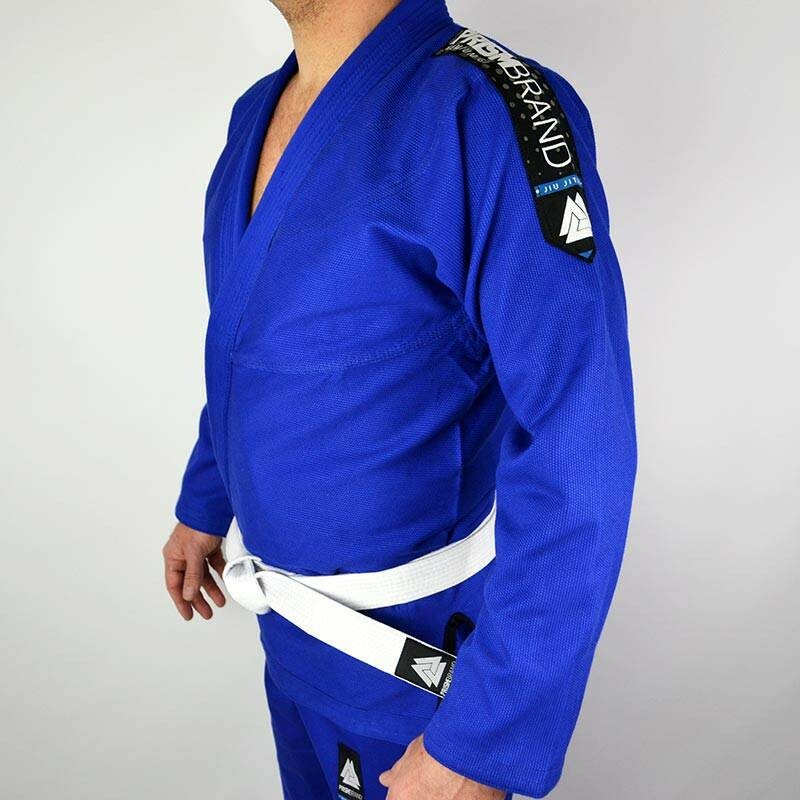 White belt included!